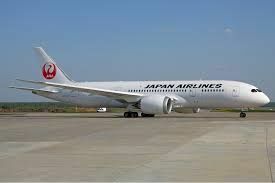 Japan Airlines, the premier airline company has announced its plan to launch a low-cost airline to increase the travel and tourism. 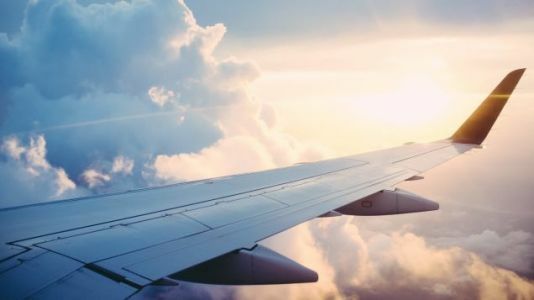 This low cost airline will fly medium- and long-haul flights in an attempt to tap into Asia's growing budget aviation market. According to the announcement, the new carrier will be based out of JAL's hub at Tokyo Narita International Airport . 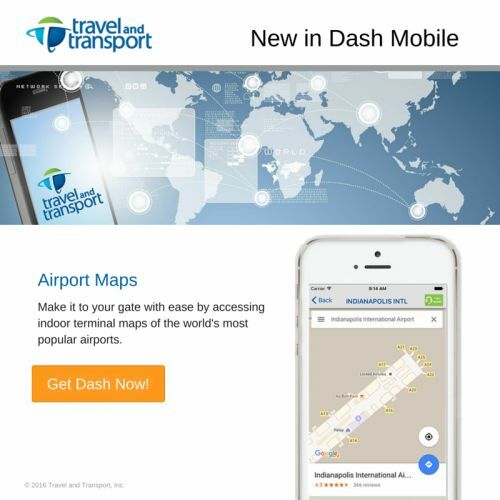 It will start with flights to international destinations in Asia, Europe and even the Americas using two Boeing 787-8 Dreamliners. 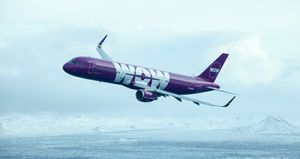 Wow Air, Iceland's budget transatlantic airline announced the launch of its services from Delhi to multiple destinations in North America and Europe via Reykjavik from December, 2018. 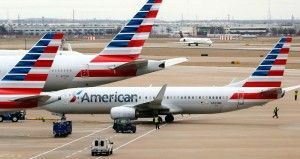 A flight of Alaska Airlines that was travelling from Los Angeles circling close to New York was compelled to make an emergency landing at Philadelphia International Airport on Tuesday morning. 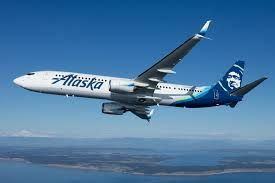 Alaska Airlines, another major airline group in America plans to close its New York pilot base in September to reinforce its West Coast fleet.